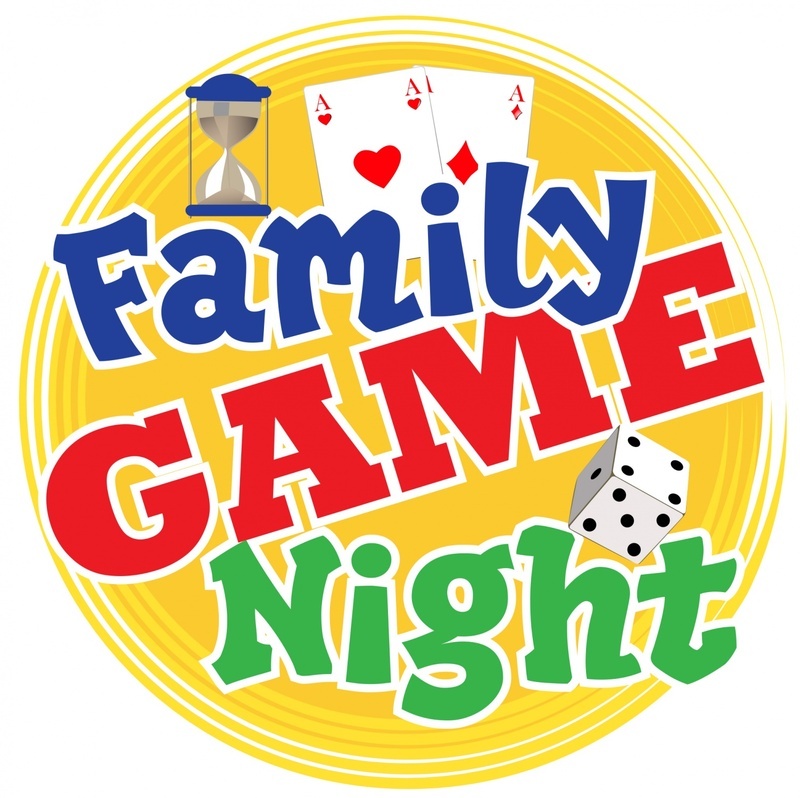 Join us for Virtual Reality Experience & Family Game Night! Not only does game playing bring all of the family members together, but research shows that participation in board games helps build critical thinking skills in children. So, come into the library, find a table, grab a game, and have some fun.